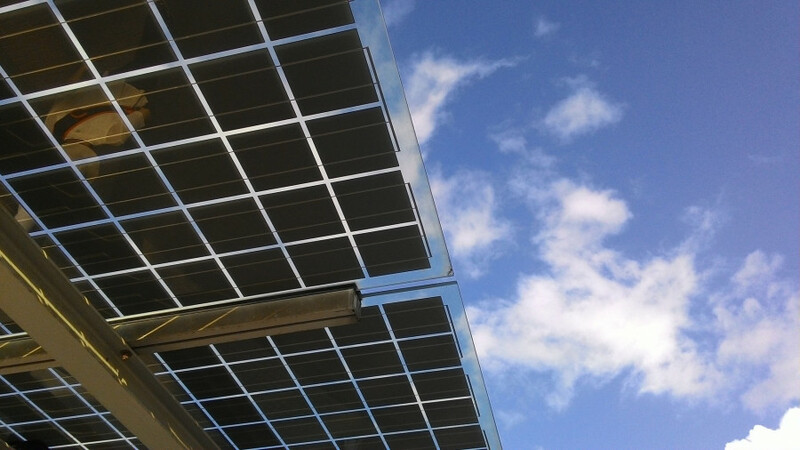 The InteGrid project aims to test on the field innovative solutions of smart grids based on three pillars: flexible power consumption for domestic and industrial consumers, energy storage systems and forecasts for the production of renewable energy and consumption. InteGrid will install five smart grid demonstrators - 3 in Portugal, one in Sweden and one in Slovenia. INESC TEC is the technical coordinator of this project. Within the framework of InteGrid project, INESC TEC and EDP Distribuição joined the activities promoted by the European Commission entitled “Energy Days”. 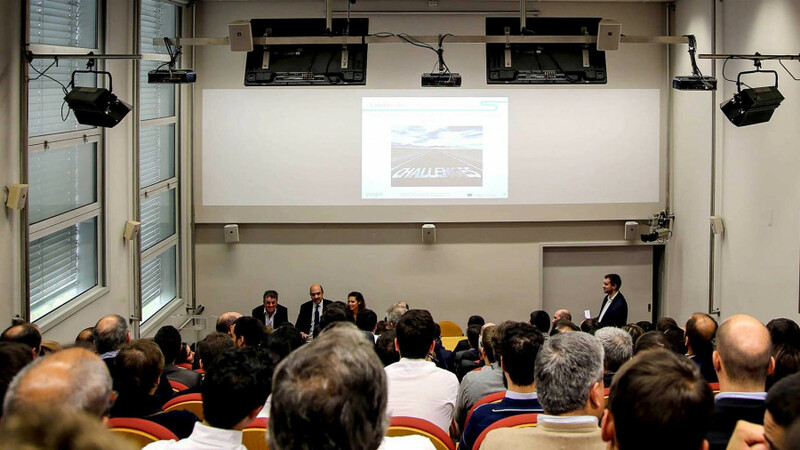 INESC TEC hosted the "InteGrid Day" on the afternoon of 23 November at the Faculty of Engineering of the University of Porto.